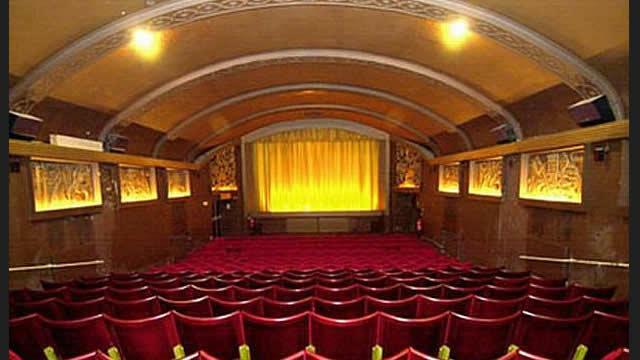 The Phoenix Cinema is a single-screen independent cinema in East Finchley. The elegant Art Deco cinema mainly shows art-house movies, and has a popular café-bar. Is Phoenix Cinema your business?